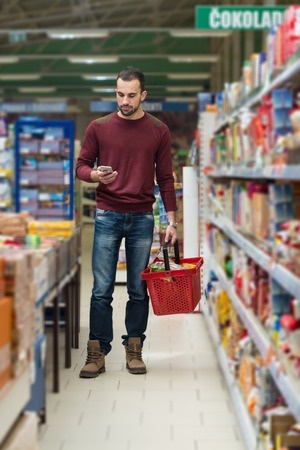 Grocery shoppers have been gradually changing their habits as more and more people become concerned with the sustainability of their food choices. For many years, "organic" was the go-to designation, with "natural" winning people's food dollars, as well. But, as people consider different aspects of where their food comes, "local" and "seasonal" are starting to gain traction. 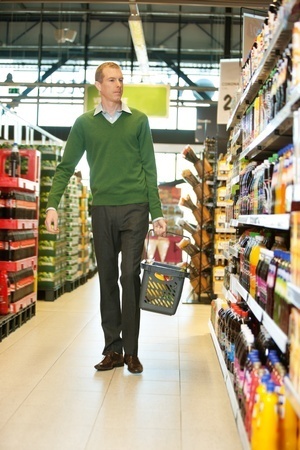 What will grocery shoppers be buying 10 years from now? It's a vexing question for food producers and marketers alike. New food products take months, or even years, to develop. It's extraordinarily difficult to anticipate, that far out, not only what consumer preferences will be, but also what laws, agricultural production factors and market conditions will prevail. Of course, that doesn't prevent industry experts from trying. 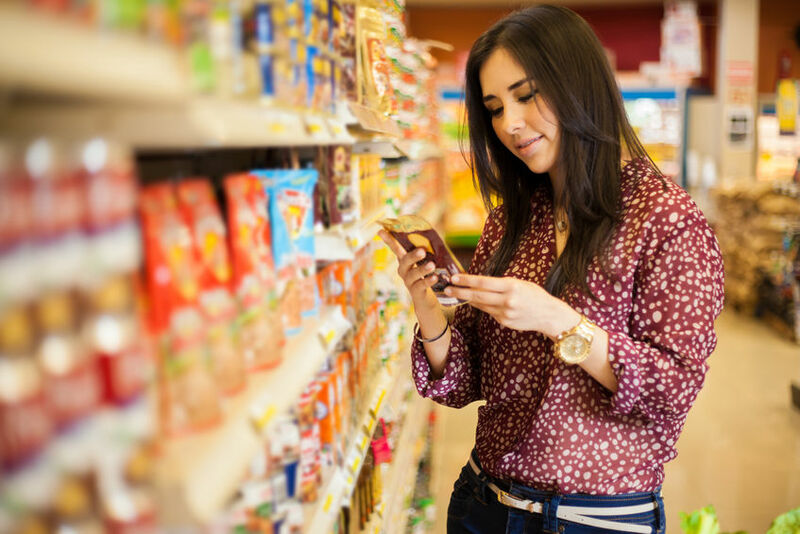 And Technomic has done just that, in its recently published report, “Food Industry Transformation: The Next Decade,” which seeks to predict what grocery shoppers' preferences (and the market's responses to them) will be in 2025. A pre-packaged, ready-to-eat breakfast on the go? It's increasingly easy to get. Food companies have heard, loud and clear, consumers' calls for increased flexibility in breakfasting. And protein bites seem to be their answer. So what are the opportunities out there for producers looking to move into the RTE or heat-and-serve breakfast market? Let's take a look at some of the possibilities. Grocery stores across America are having trouble living up to consumer expectations. 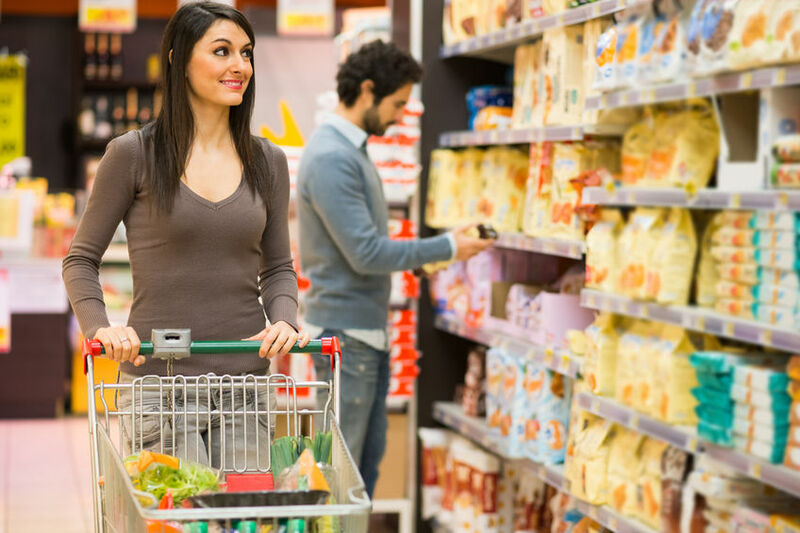 BARE International recently reported on a study of national customer experience where grocery shoppers consistently rated American supermarkets as mediocre or worse. Among 26 stores ranging from small, locally owned businesses to national chains, mystery shoppers gave 62 percent of stores less than satisfactory scores. Businesses that see this as a wakeup call would do well to focus on attracting the largest up and coming consumer population—Millennial foodies. And, for groceries, that means revamping the deli where protein bites offer a range of opportunities. There's a lot of debate out there about whether the majority of people who buy gluten-free food have an actual medical condition that requires them to do so. But that hasn't stopped legions of consumers—led by Millennial foodies—from jumping on the gluten-free bandwagon, pushing stateside sales for those items from an estimated $5.4 billion in 2012 to over $8 billion in 2014. 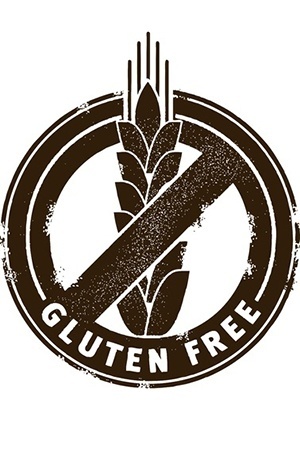 According to a 2013 market survey, conducted by Monash University, 78 percent of those who buy gluten-free foods say they do so for some sort of health reason. 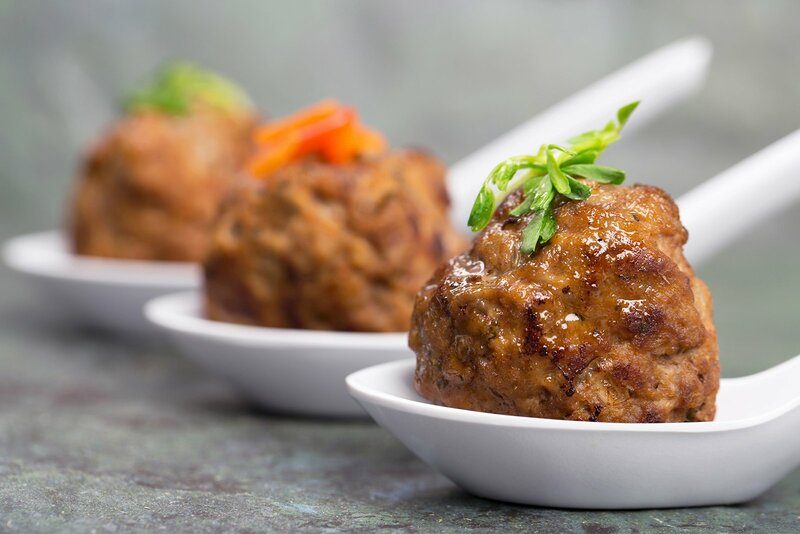 And that has many food companies and restaurants rushing to meet demand for gluten-free products, especially as they vie for larger shares of that all-important, health-conscious Millennial consumer segment. If it's Libby's Libby's Libby's on the label label label you will like it like it like it on your table table table. There's always room for Jell-O. Ask any mermaid you happen to see. What’s the best tuna? Chicken of the Sea. Remember the great, old food brand slogans? It used to be that a catchy slogan, a slick branding campaign, and the occasional Sunday coupon could sway the American grocery shopper and keep products flying off the shelves. But are the days of the food ad going the way of Fruit Brute cereal? 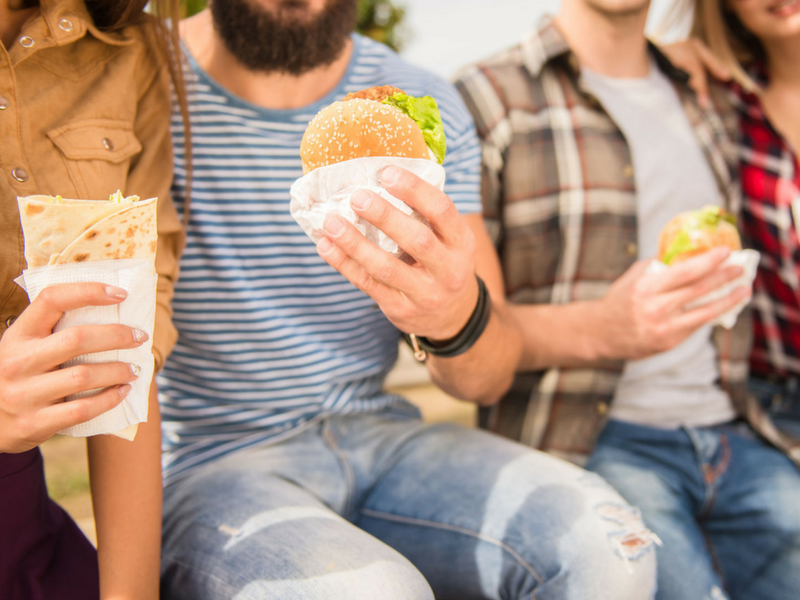 If Millennials have any say about it (and, hint: they do), food brands will need to make quite a bit more effort to stay top of mind. Young adults today are considerably price-conscious; moreover, they love to try new things. Food brand loyalty isn't something you can secure with a slogan anymore. Food companies today need to work hard to find the sweet spot between value and brand narrative. What motivates the average American grocery shopper to buy? Price point? TV and print advertisements? Coupons? Placement or packaging? Those all come into play, certainly. But are they the most effective methods of marketing foods? 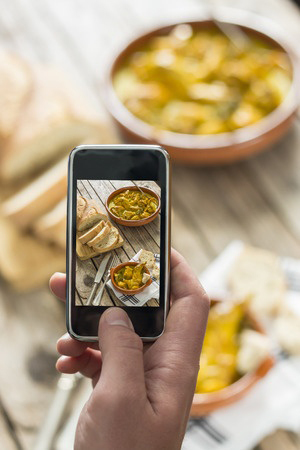 Recent successes many food companies have had marketing via Pinterest, Twitter and blogs seem to indicate, though, that those tactics aren't as effective as they have been in the past. Indeed, with Millennial buyers, ads aren't very effective at all, according to new consumer research jointly conducted by Forbes and Elite Daily. 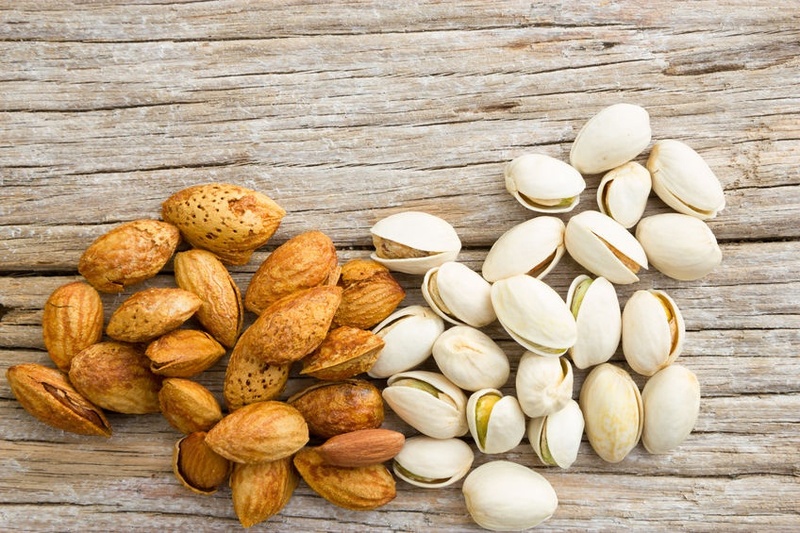 Innovative food trends aren't the only things changing the American food industry. 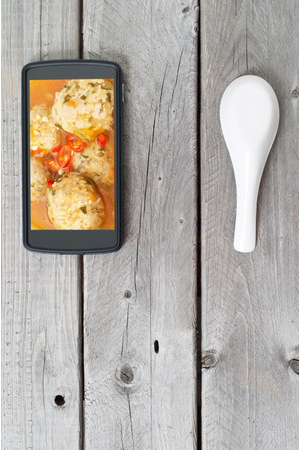 Digital technology solutions are re-shaping food service at an unprecedented rate, giving restaurant owners and food entrepreneurs better efficiency, more accuracy and more reliable profit predictions. By some estimates, tech-savvy Millennials will make up the majority of the quick-service restaurant workforce in as little as five years from now. Restaurants and food companies that are lagging behind their competitors on the tech curve risk losing not only revenue-boosting productivity, but also top talents at hiring time. It's no secret that Millennials are an active segment—especially in the sense of being activists. Research conducted by Achieve and reported in 2013 showed that Millennials, as a generation, are compassionate and quick to unite behind altruistic causes. This means that food companies have an opportunity to reach out to young adults by supporting charitable or social movements that they are passionate about. Here's the rub, though: Millennials demand authenticity. A food brand can't simply throw money at, or latch onto, a cause. 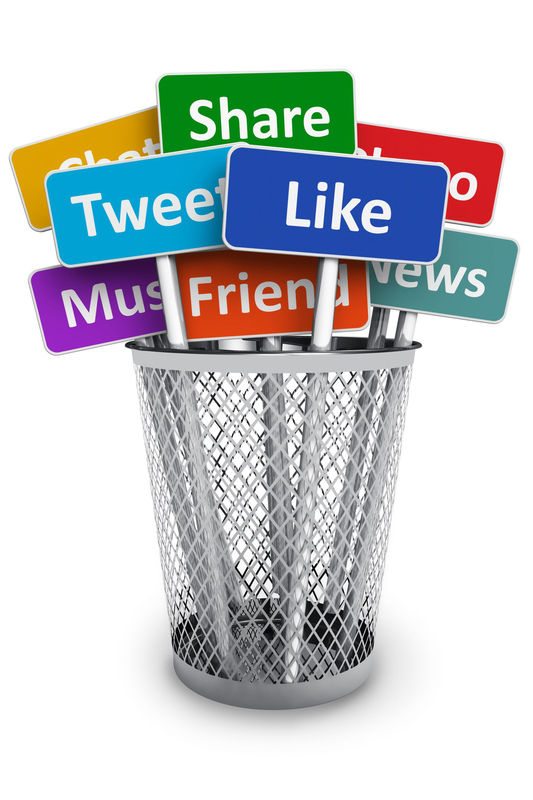 Young adults are savvy—they'll immediately detect a disingenuous or cynical advertising ploy and sink it fast with negative, viral social media attention.